During The Holy Month of Ramadan, Ayyam Gallery Beirut will be open to the public from 11am to 6pm (Monday - Friday), closed on Saturday and Sunday. Dubai (Alserkal Avenue & DIFC) will be open from 11am - 4pm (Sunday - Thursday), closed Friday and Saturday. 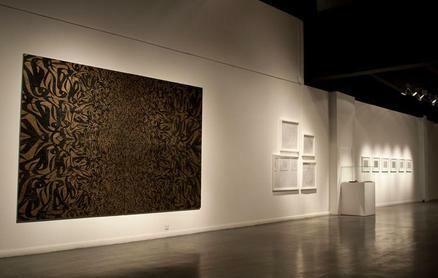 Ayyam Gallery wishes you Ramadan Kareem!